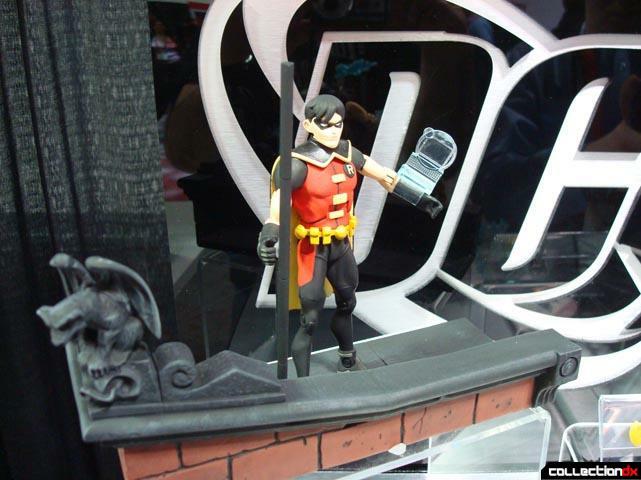 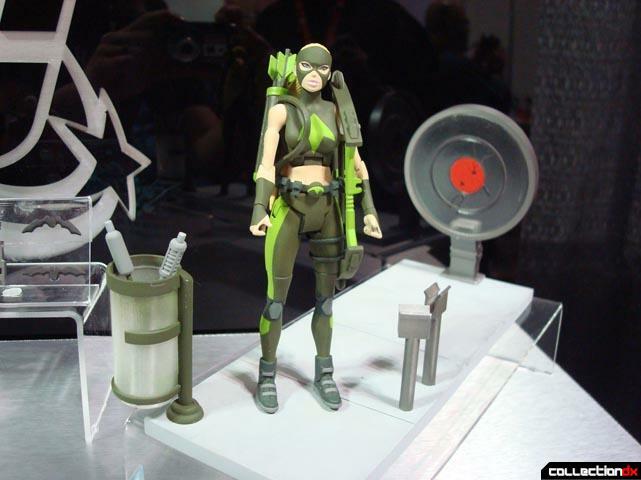 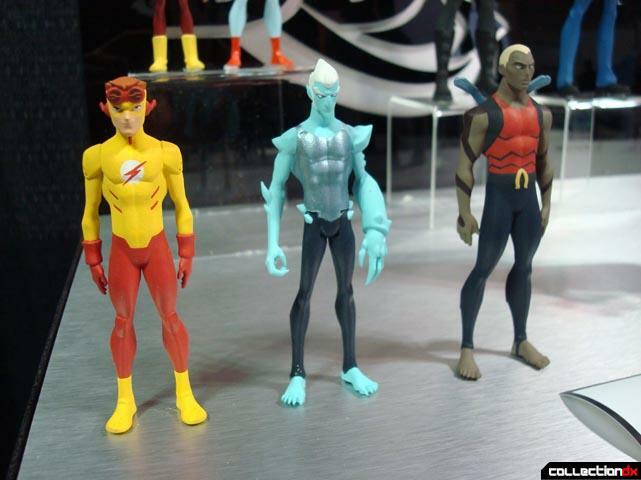 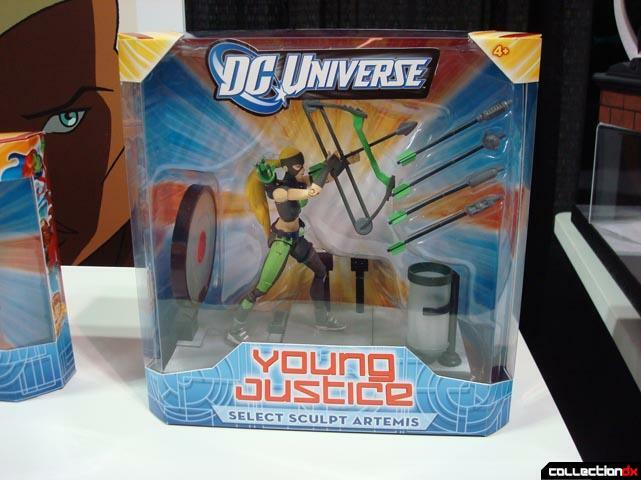 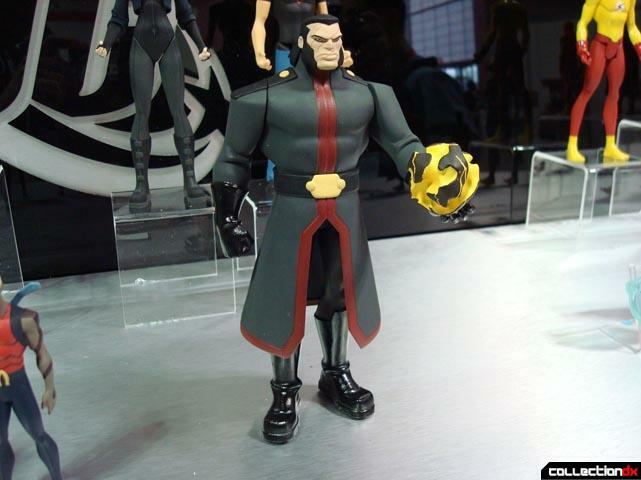 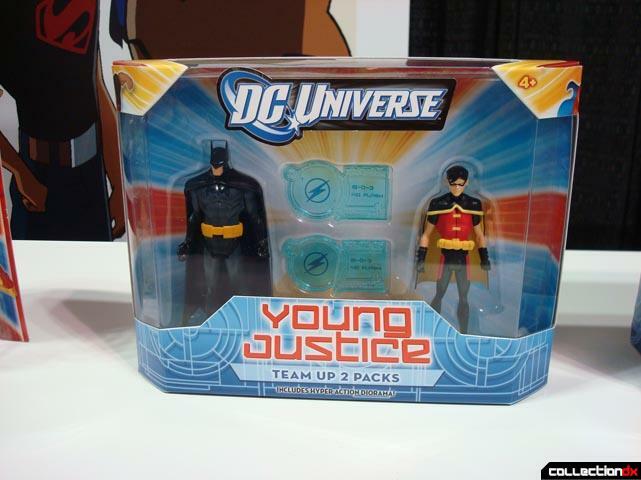 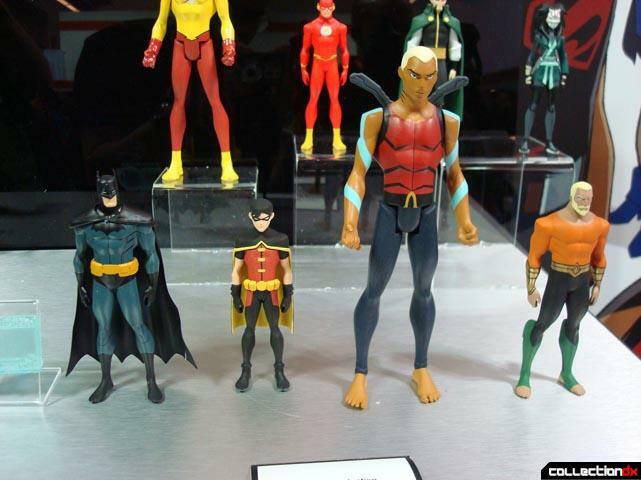 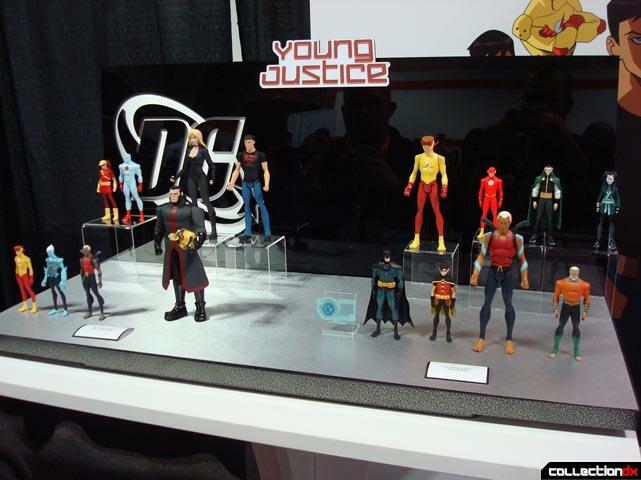 It seems that Mattel is retiring the Justice League line and replacing it with Young Justice. 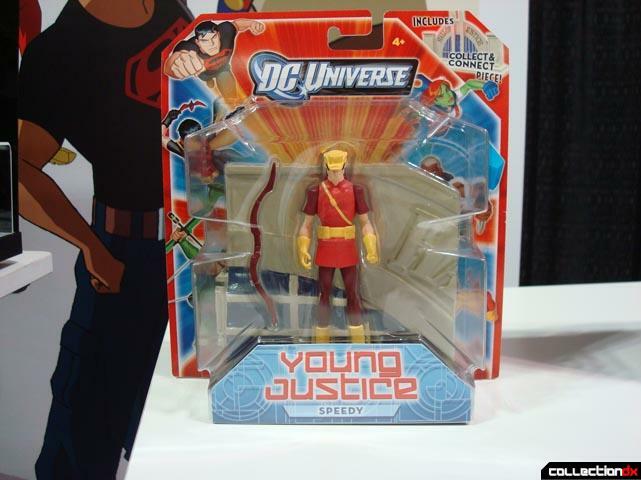 From what I saw, it's a great successor to the line. 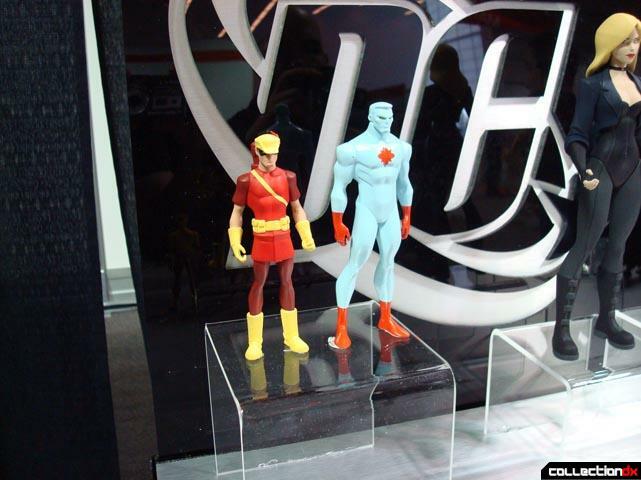 Take a look at what's in store for this new line. 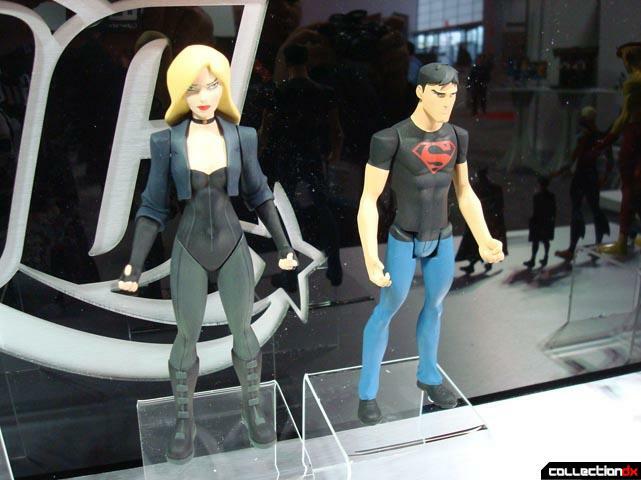 Looking really good so far.